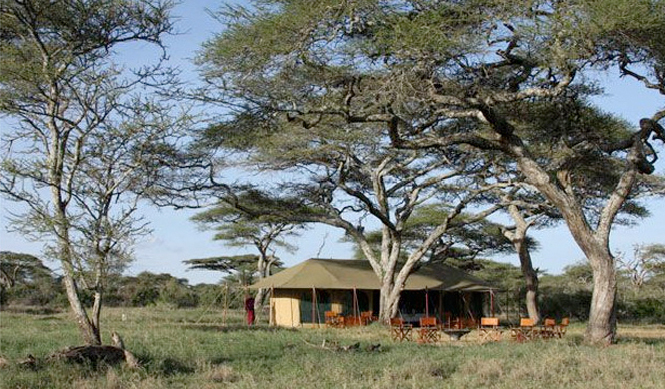 The Lemala Ndutu Luxury Camp is an exclusive 5-star seasonal camp available to our guests. It is situated within the Ngorongoro Conservation Area, bordering the Southern Serengeti in one of the finest locations in all of Ndutu. Lemala Ndutu is known for its superb tents and hosting, alfresco meals, fireside discussions and sundowners, spectacular views and sunsets, and most importantly, its prime migration viewing. Your stay Lemala is sure to be unsurpassed.